McLaren has confirmed that it has signed Carlos Sainz in place of Fernando Alonso for the 2019 Formula 1 season. Sainz’s confirmation follows news that Alonso will retire from F1 at the end of the current campaign, freeing up one of the team’s two seats. The Spaniard has long been tipped to join the squad, which will see him leave Renault after just over a season with the French marque. “We’re incredibly excited to have Carlos join us as a McLaren driver,” said McLaren team boss Zak Brown. 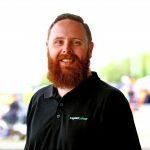 “We’ve been assessing him for some time now and rate him very highly among the next generation of young talent emerging through the ranks in Formula 1. “I’m delighted to finally be able to confirm that I’ll be a McLaren driver from 2019,” added Sainz. 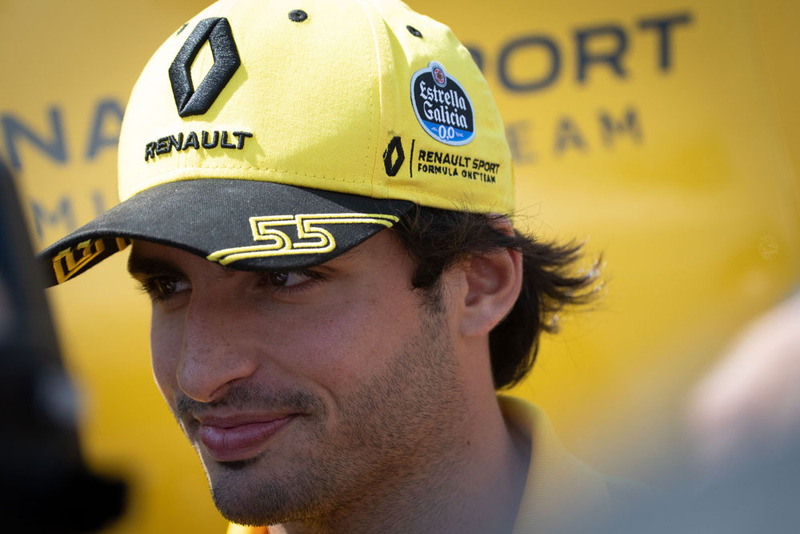 Sainz has been on loan to Renault since the United States Grand Prix last year, but has lost his drive with the French marque to Daniel Ricciardo for next season. Further to his confirmation at McLaren, it’s unlikely he will remain a Red Bull driver going forward, paving the way for Toro Rosso’s Pierre Gasly to move into Daniel Ricciardo’s current seat alongside Max Verstappen. Sainz is the only confirmed McLaren driver for 2019, with Stoffel Vandoorne and development driver Lando Norris both linked with race drives. A highly credentialed racer in his junior career, Vandoorne has endured a tough second season in F1, while McLaren earlier this year blocked a move from Red Bull to place Norris at Toro Rosso instead of Brendon Hartley. McLaren currently sits seventh in the constructors’ championship, among the thick of a tightly packed midfield battle that also includes Haas and Force India.